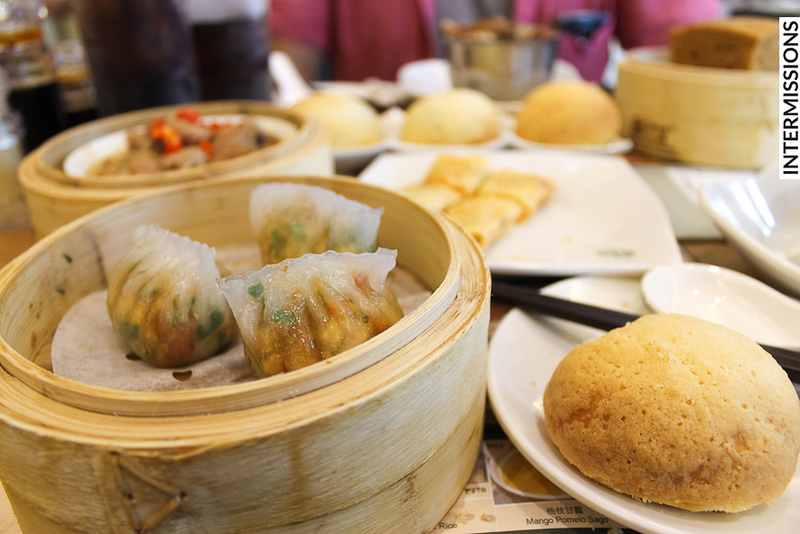 When it comes to Manila’s food scene, if a place is new, affordable, popular or franchised from abroad, lining up is to be expected. Add the Michelin factor (in a country that’s starved for a Starred restaurant) and a perfect storm occurs. 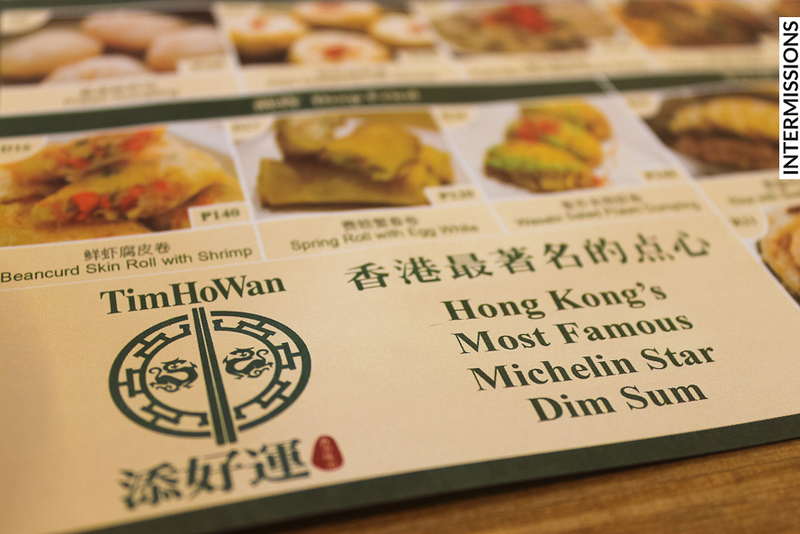 For Tim Ho Wan, the lines are practically mentioned as often as its fabled pork buns since the Hong Kong chain opened its first branch in the Philippines earlier this year. 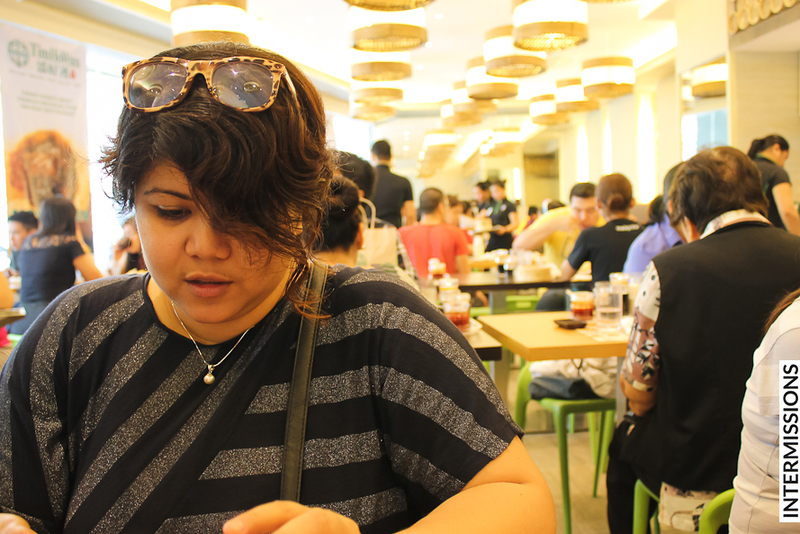 Admittedly, we were sort of waiting for all the hype to go down before heading to the branch in Megamall. However, when the branch in Makati opened a few days ago, we decided to jump right in. 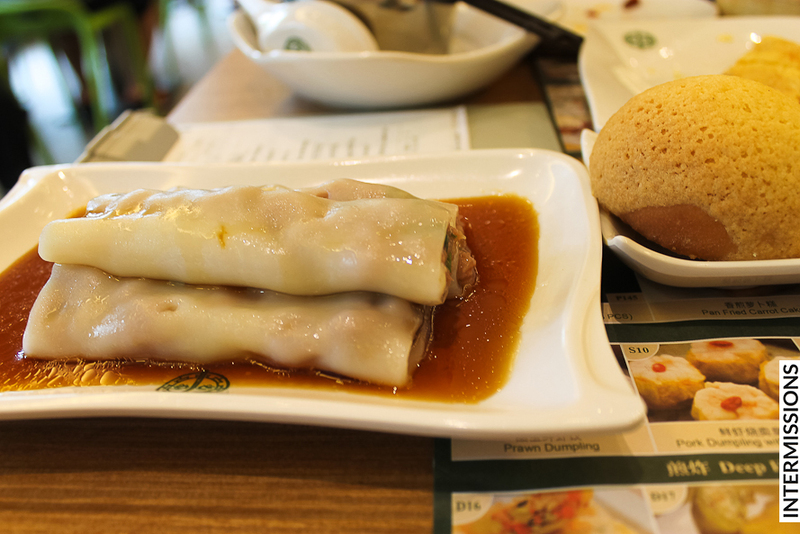 Tim Ho Wan is at the ground floor of Glorietta 3, the mall’s side facing Shangri-La and 6750. Music lovers old enough to have bought CDs would realize with some nostalgia that it’s right where Tower Records used to be. We went on a Saturday and arrived a little too close to lunchtime than we intended. There was a line of about 40 or 50 people that stretched from the restaurant’s entrance to the Globe store beside it, but since it was just the two of us, we figured that we had a better chance of getting a table. We decided to line up, wait for 30 minutes tops, and go eat somewhere else if it seemed hopeless. Happily, the line started moving in about 5 minutes since we stood there. 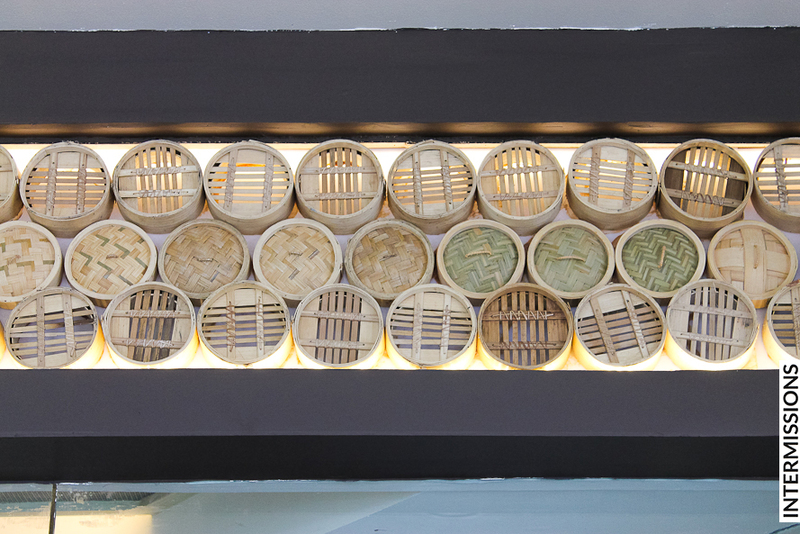 In about 20 minutes, we were ushered into the restaurant, and to our seats beneath lamps inspired by dim sum baskets. 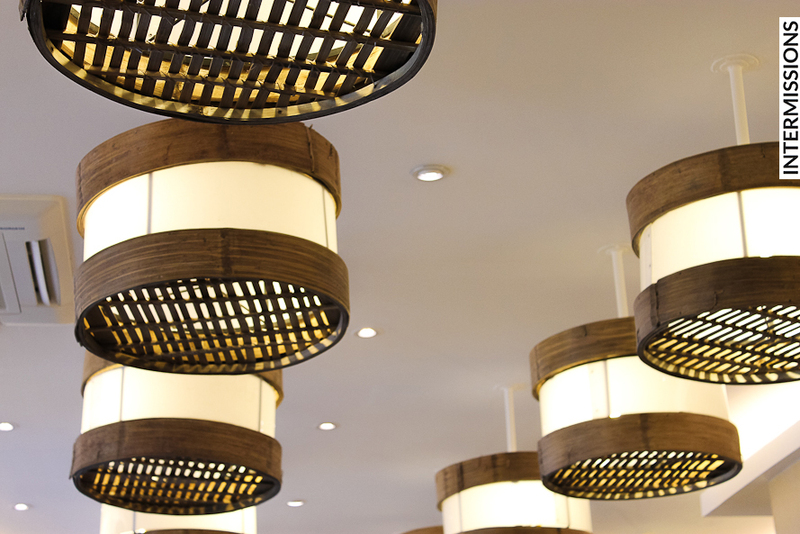 The restaurant had that nice, casual Hong Kong vibe. Much like our experience in HK, we shared a table with another group; in this case a group of four adults, mostly seniors. 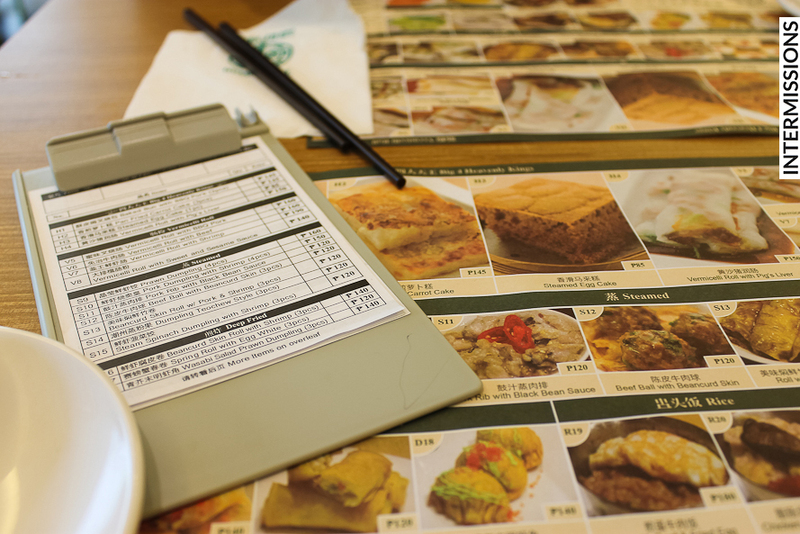 Also reminiscent of HK, the menu with pictures doubled as placemats, and all that we had to do was check corresponding item codes at the order slips. 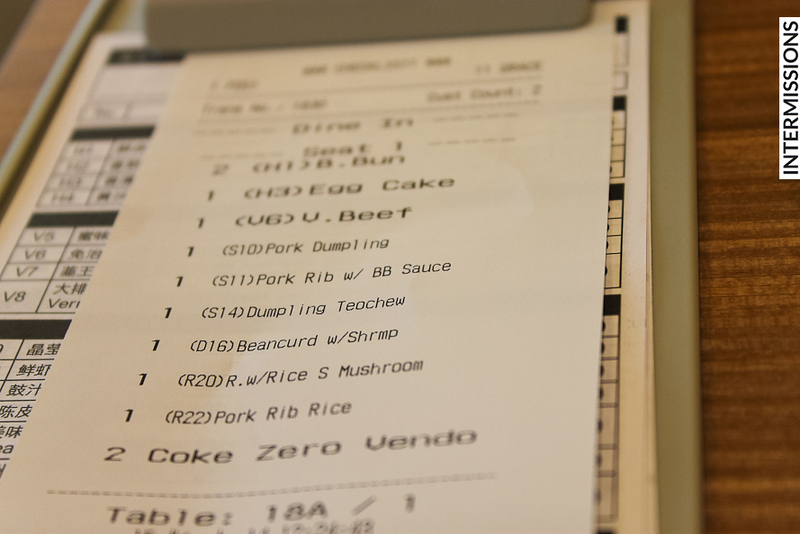 The service was brisk, polite and efficient, and before we knew it, the first of our orders had arrived at our table. 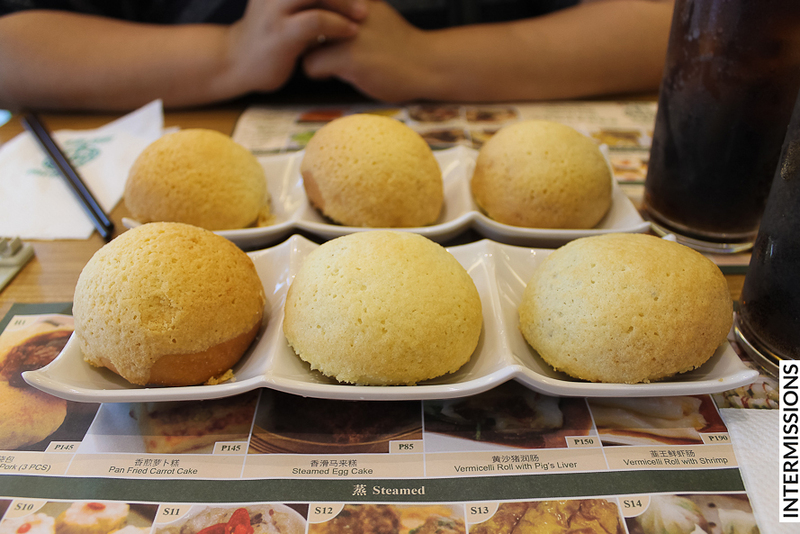 It would be wrong to go to Tim Ho Wan and not get the iconic Baked Bun with BBQ Pork. So, we got two. 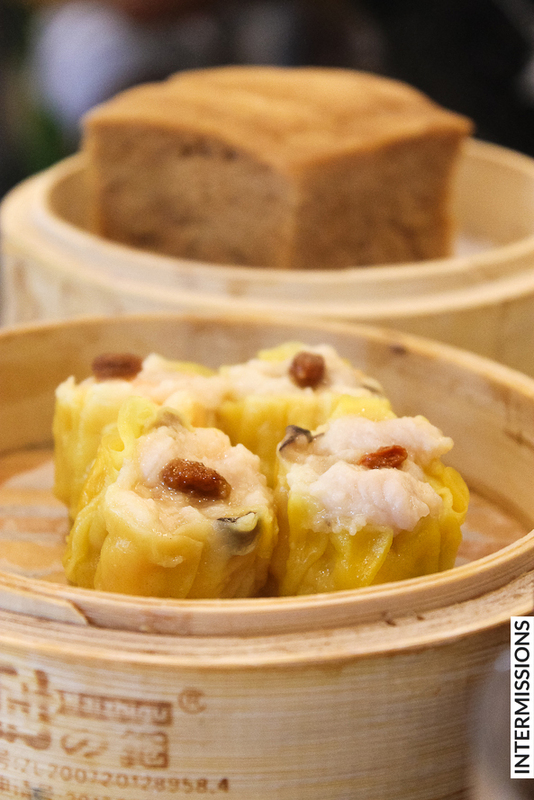 Each order, priced at a reasonable P145 (about US $3.22 as of this writing), came with three pieces of the restaurant’s signature golden buns. 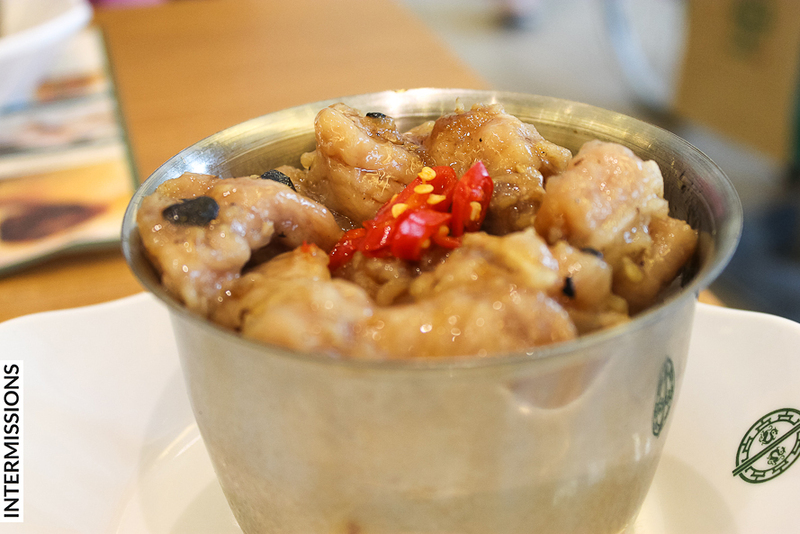 They were served freshly baked, with the crumbly pastry complementing the savory, saucy pork. 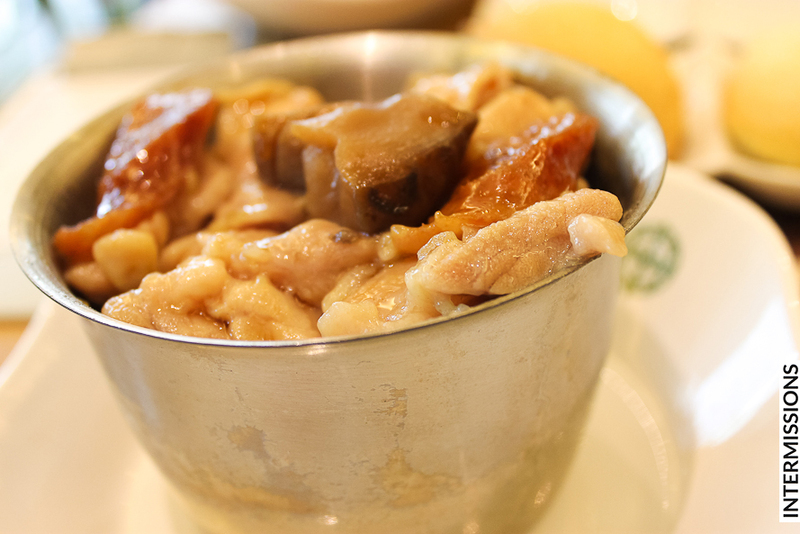 We also sampled some of the restaurant’s other offerings as well, such as the Pork Rib with Black Bean Sauce and Rice with Chicken, Sausage and Mushroom, and the Steamed Egg Cake. 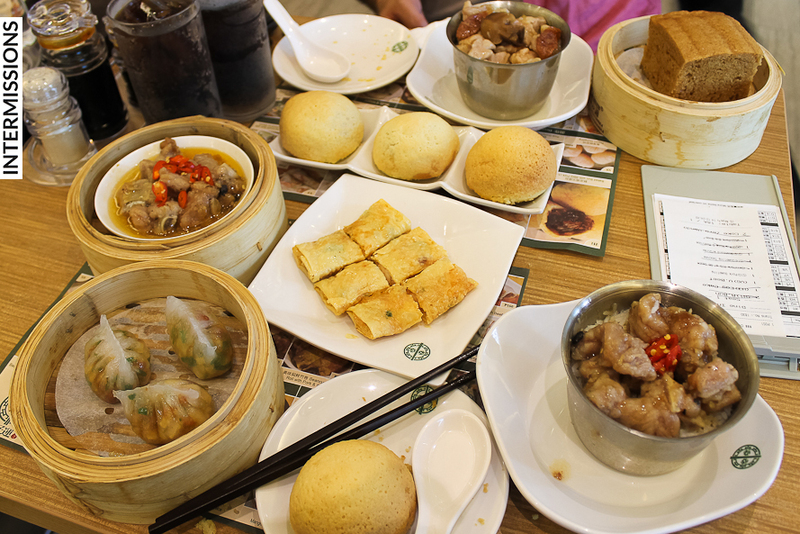 Tim Ho Wan’s dim sum lineup makes for a quick, satisfying lunch. By the time the party beside us had been replaced by another group of four, we were done with our meal and requesting for a take out bag. 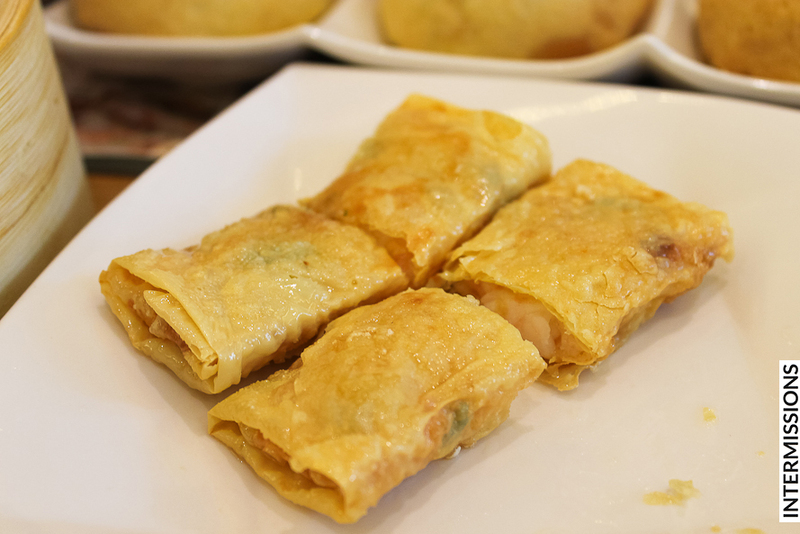 Our reco: Aside from the Baked Buns, do try the Beancurd Skin Roll with Pork and Shrimp, and the Pork Dumpling with Shrimp. And Tower Records! Two words that bring around a lot of memories.